As austerity bites, local library provision risks becoming fragmented, with increasing variation in the quality of service across different authorities. At the same time, we risk losing the advantages national and regional collaboration can bring, and the ways that this can enrich local delivery. The Blueprint project wants to look again at how we deliver and support public libraries in England, with a focus on national and regional structures. 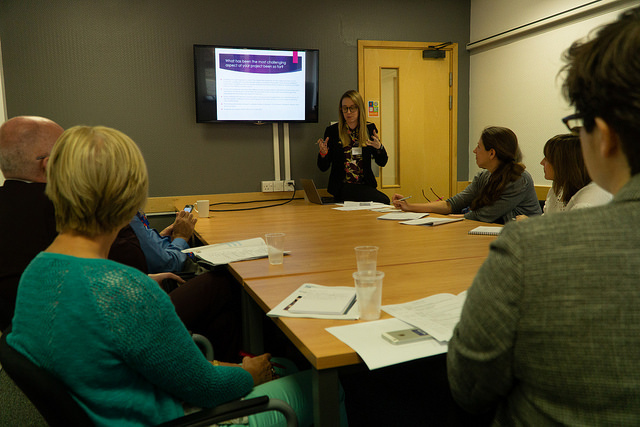 We are running this project with CILIP, supported by funding from the Carnegie UK Trust. We are in the first stage of what we hope will be an extended three-part programme to improve the foundations of the public library sector nationally. We want to look at systems in other countries for inspiration and ultimately broker new funding settlements with government. The project will look in detail at some of the issues we take for granted but may not now be working as well as they should. These include the legislative framework, funding routes, quality standards and digital connectivity. The first stage of the project is short and will conclude in March with us designing a research and development plan for the extended phases to follow. Strong support is already emerging for regional organisations providing development and support to local libraries, as long as these do not replace local accountability and delivery. In the extended phases, we will consult with a very wide range of people: funders and decision makers, library leaders and staff, volunteers, campaigners and, most importantly, library users and non-users. We will confirm the core values we want public libraries to work to and look at the structural factors that can help deliver this. Our ambition is to come up with a compelling plan for government and funders to take us through a radical and positive process of change that has taken place in countries such as Finland or Singapore. I am excited about the potential for this project to help create a responsive and flexible sector that can face the future with confidence. I’m pleased to report that the Universal Offer review is gathering pace and that we will complete the evidence gathering phase of the project this month. 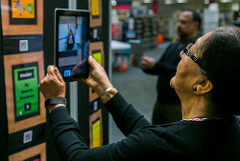 Libraries Connected has been awarded £75,000 from the Arts Council to explore the support required by our regional networks.